City Utility Bills Deadline Date! 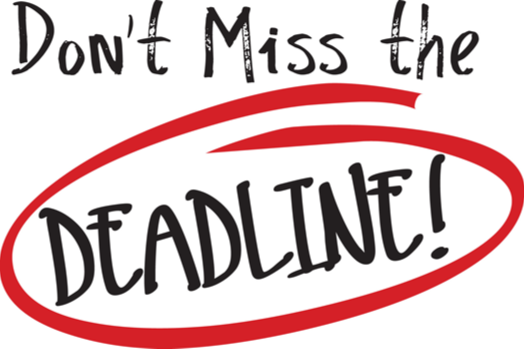 The deadline date to make a payment on all City Utility Bills is on Monday, April 22, 2019. If you have any questions or concerns, please contact the City Hall office at (478) 934-6346.